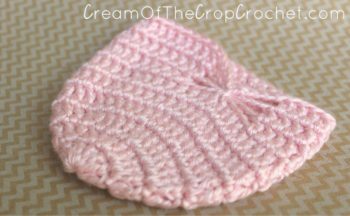 This Preemie/Newborn Lacy Butterfly Hats pattern has the adorable lacy effect while keeping it simple and easy. This hat that looks hard to make simply uses the basic stitches. We recommend Caron, Simply Soft yarn. In the number of stitches you should have at the end of the round, (ex. 11 sts). The count does NOT include the beginning chain of rounds. 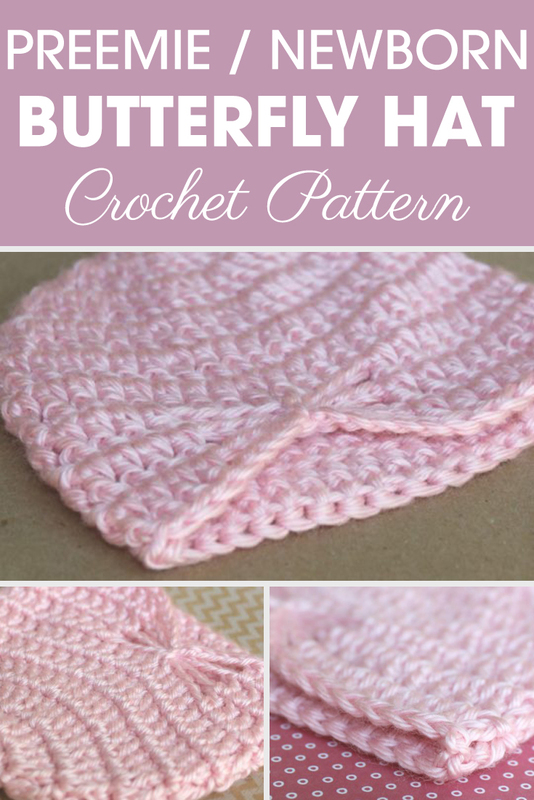 I haven’t crochet in years and was always a better knitter… I need a very easy pattern! Thank you for the patterns. I crochet for hospitals and charity. I love using you patterns.